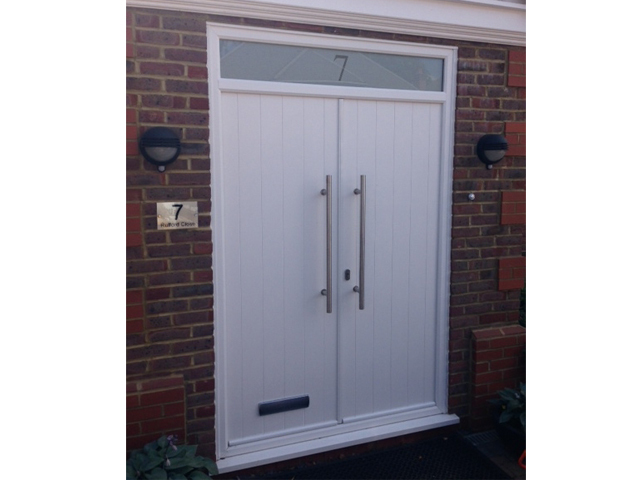 Our stunning composite front door range provides a traditional look and feel with added security and durability. We use a combined timber and foam-filled slab with a wood-grained skin on both outside and inside faces. 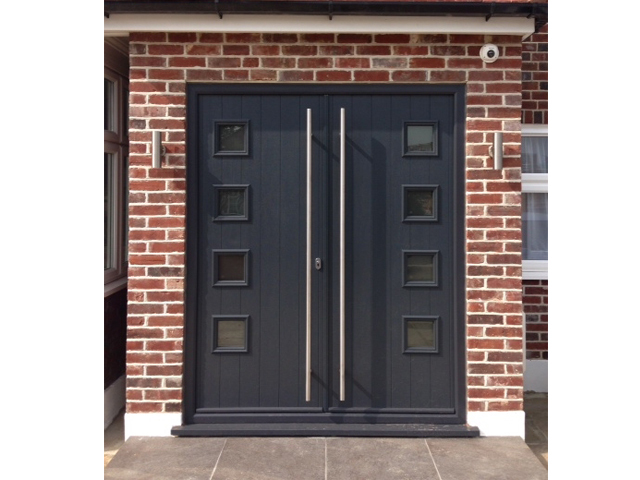 Given that we provide such a comprehensive range of front doors, you can not only choose a door to match your requirements, but one that also improves the security, appearance, and ultimately the value of your home. 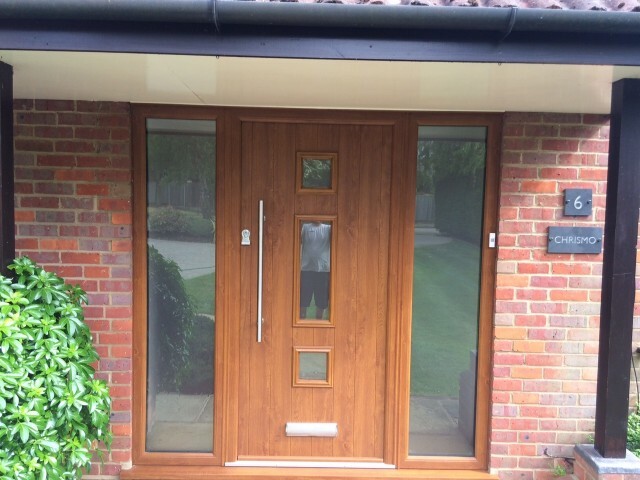 Our allowance for you to customise your door to your own personal needs is contributory to our reputation as a leading Buckinghamshire door supplier. 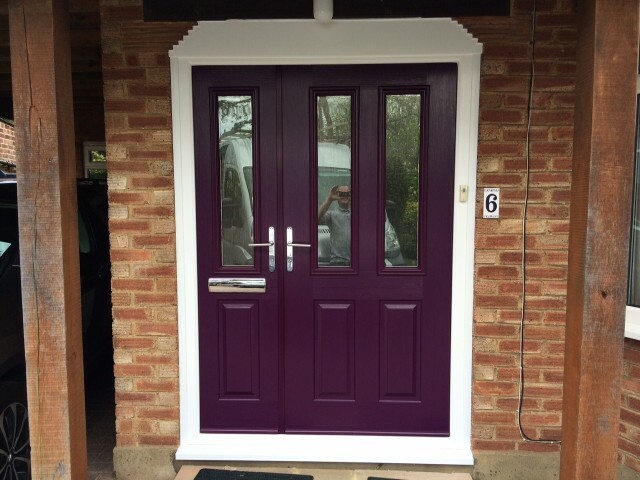 We will ensure to find a door to suit the look of your home. Not only do Window Wise provide in doors in your property’s entrance, we also specialise in bi folding doors and sliding doors. Featuring stylish designs, take a look at our range of doors for installation. At Window Wise we have a wide range of aluminium and composite front doors to rejuvenate your homes appearance. 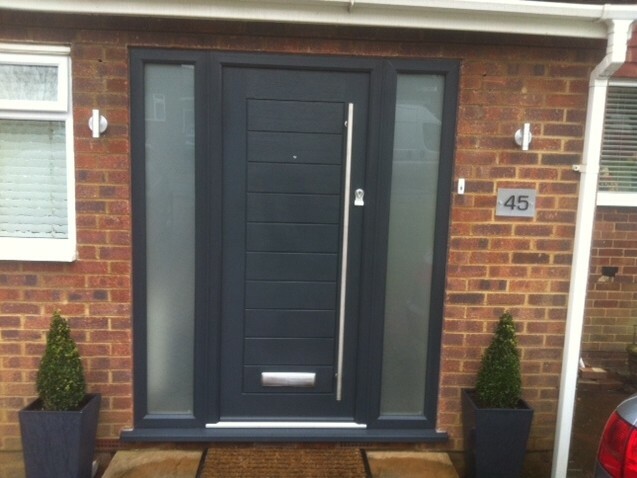 We are guaranteed to be able to provide you with the aluminium front door or composite front door that compliments the style of your home perfectly! 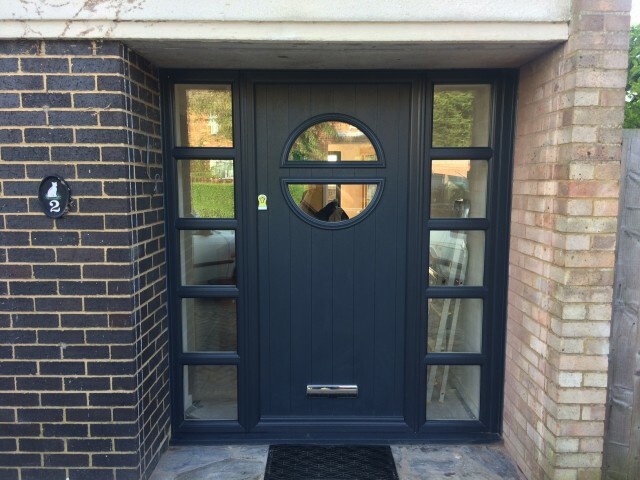 Our experts will work closely with you to identify the perfect aluminium or composite front door for your property, before carrying out the installation procedure to the highest possible standard. For more information on outstanding front door range, be sure to contact our friendly and dedicated advisors. To speak to a consultant, you can reach us on 01923 260636. You can contact Window Wise and request a brochure or book an appointment at our showroom.